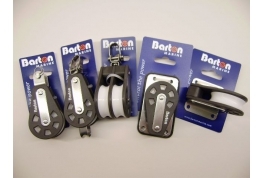 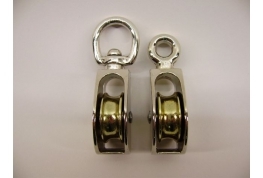 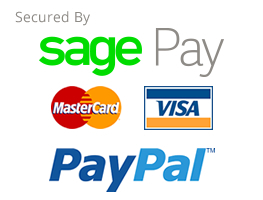 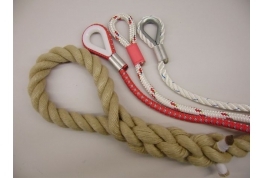 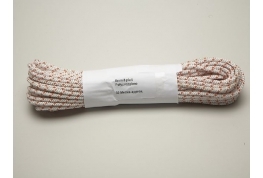 We have a range of Garden ropes suitable for outdoor use. 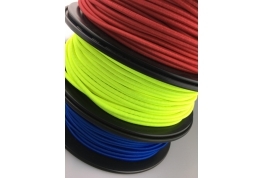 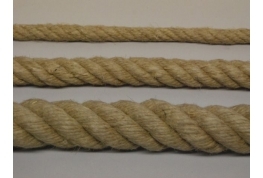 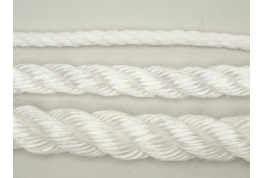 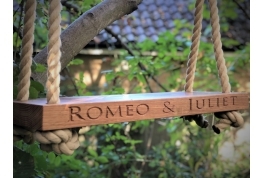 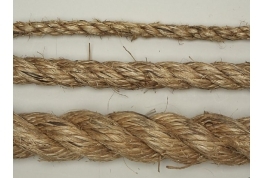 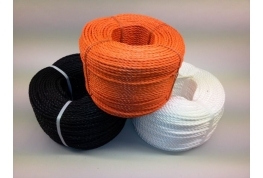 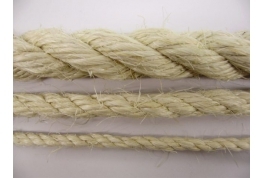 Polyhemp rope, also referred to as Synthetic Hemp or Hempex makes an excellent decking rope and is used by many landscape gardeners for this purpose. 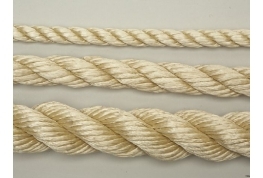 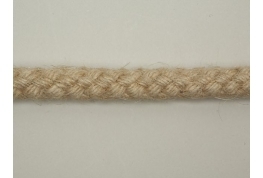 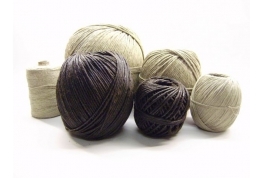 A range of manila ropes and Sisal ropes is also available as a natural fibre rope alternative. 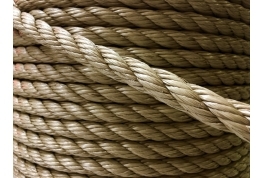 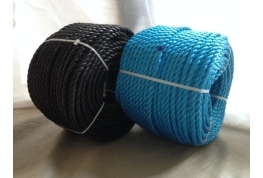 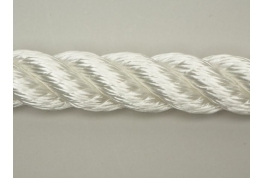 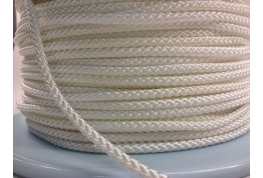 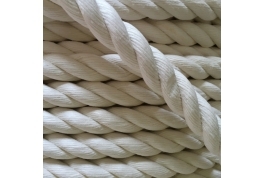 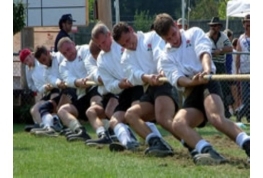 If you would like any help or advice in selecting the best rope for your project please do get in touch - 01634 295880.